Whether visiting a cardiologist for a routine checkup or for a pre-existing condition such as diabetes, high blood pressure, or hypertension, your doctor will listen to your heartbeat and, in some situations, may recommend a stress test. 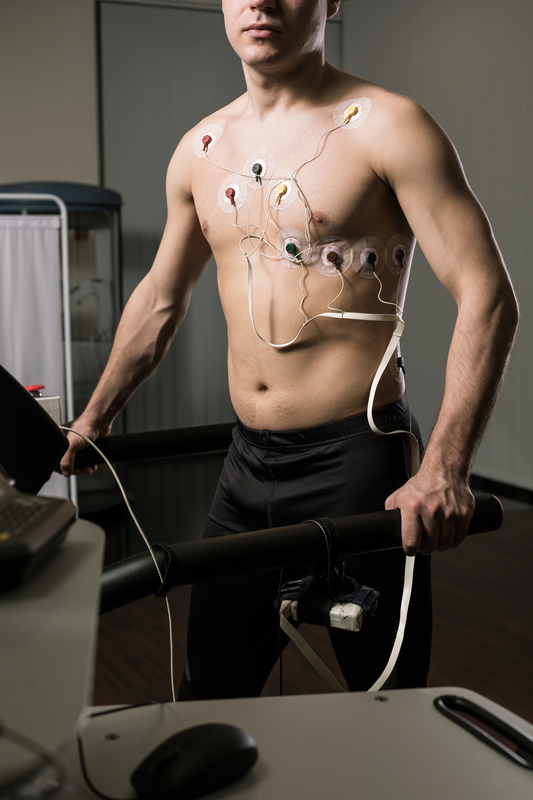 This test, which is highly active and often takes place on a treadmill or stationary bike, requires being hooked up to an EKG or electrocardiogram machine to monitor your heart when it’s working its hardest. If you’re wondering why this test is so necessary, here are a few reasons it may be ordered by your healthcare team. When you’re exercising and your heart is pumping quickly, your cardiologist will have the opportunity to properly evaluate how your heart receives oxygen and whether there are any issues with blood flow. If you visit your doctor because you’re experiencing difficulty breathing or chest pains, they may order a stress test to properly diagnose your ailment. A stress test is an excellent way to determine your overall health and fitness. Many athletes or individuals looking to start a new exercise program will take this test in order to get doctor approval for their physical pursuits. After undergoing heart surgery or heart disease treatment, your cardiologist will want to determine how your body is responding. A stress test is a way to check in and better understand whether your heart is making the right progress. Since opening in 2015, Premier Cardiology Consultants has been serving patients throughout Dothan, Andalusia, Ozark, and Enterprise, AL. Led by Dr. Nidal Yunis, M.D., a vascular surgeon and cardiologist with 25 years of experience, patients can expect individualized care in a facility that believes in using state-of-the-art equipment to deliver effective treatment. If you need high blood pressure treatment or you’re at risk of heart disease, call their cardiology team today at (334) 699-6396 to schedule your first appointment. For more information on the value of a stress test and why you should choose this friendly, professional clinic, visit their website. Can Cold Weather Give You a Heart Attack?